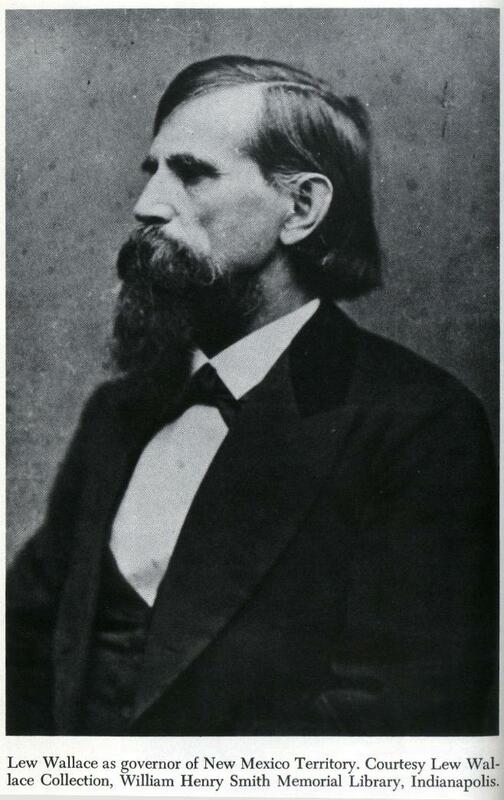 President Rutherford B. Hayes appointed Lew Wallace as Governor of New Mexico Territory in September 1878. He arrived in Santa Fe on September 30. Susan and their 25-year-old son Henry arrived in New Mexico in early February 1879. 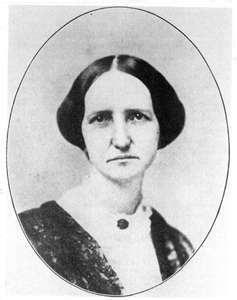 Susan traveled throughout the territory and wrote many articles about her travels and the people living she encountered. These articles were published in the New York Tribune, the New York Independent, and the Atlantic. These articles were later turned into her book The Land of the Pueblos. She visited the Los Cerillos turquoise mine, the Painted Desert, Taos, and Inscription Rock. She also saw El Moro, Canyon de Chelly, Casa Grande, and Acoma. “Ever a lover of lonesome places, I had often wistfully eyed these mysterious apartments; and one day, being sadly in want of entertainment, hunted up the keys and sallied across the back yard, determined to explore the secret places. The first door I tried to open was made of heavy double plank, studded with broad-headed nails. I fitted a key into the rough, old-fashioned lock, and, pushing with all my strength, it slowly swung on rusty hinges, into a room, perhaps seventeen by twenty feet in size, barely high enough for a man to stand upright in. As I stepped on the loose pine boards of the floor, a swarm of mice scampered to their burrows in the walls, and the deathlike smell of mildew and decay smote the afflicted sense. Well for the chronicles is it there are no rats in the territory. Involuntarily I paused at the entrance, to let the ghosts fly out; and several minutes passed before my eyes, accustomed to the darkness of this treasure-house, could see the shame of its neglect. Susan returned to Crawfordsville in October 1879. 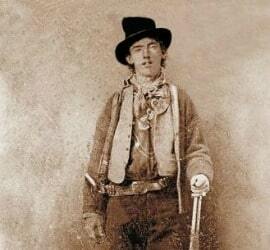 On May 30, 1881, Lew boarded a rail car on the Atchison, Topeka, and the Santa Fe to leave New Mexico Territory.